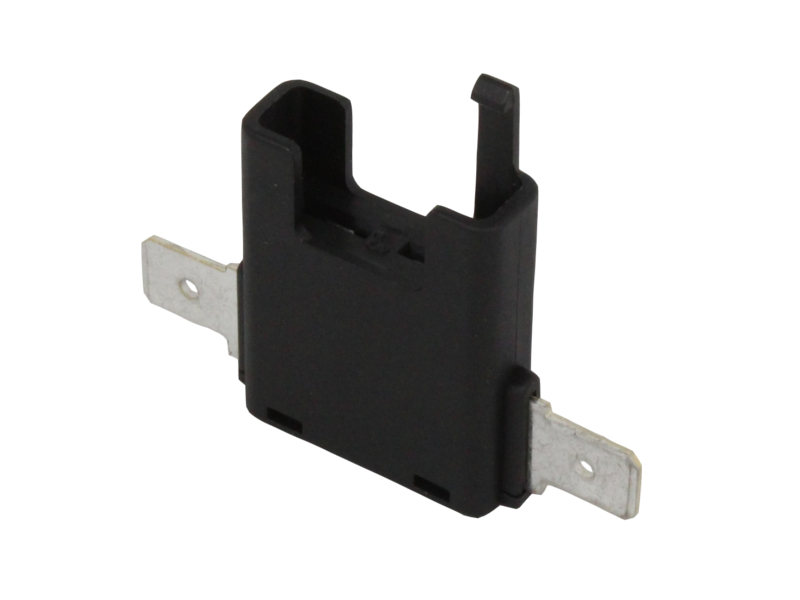 Single fuse holder with anti-vibration retaining clip for standard blade fuses. Connections are made via 2 x 6.3mm male blade terminals on the sides. Rated to 20A max. 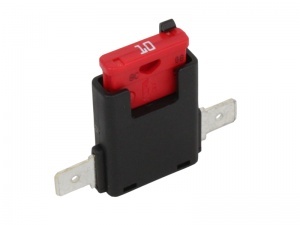 and accepts our range of standard blade fuses (including LED glow versions).